It’s here! 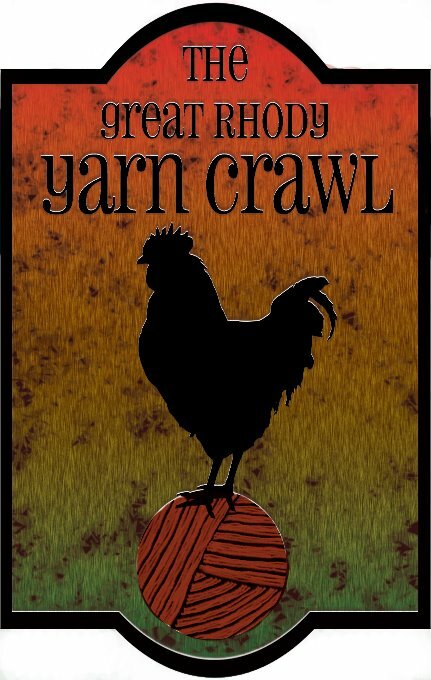 The 2nd Annual Great Rhody Yarn Crawl takes place this weekend. Friday, April 13 – Sunday, April 15 visit any or all of the 13 locally owned RI yarn stores for a chance to win their Crawl prize basket. Crawlers can earn an extra entry by bringing a nonperishable food donation for the RI Community Food Bank drive. Last year, we were able to donate 1000+ pounds of food! Play at Life Fiber Arts will be out and about all weekend for the Crawl. First stop: a trunk show at Fresh Purls. Come by from 10am into the afternoon to squish some of my new bases and check out the Fresh Purls and Great Rhody Yarn Crawl exclusive colorways. 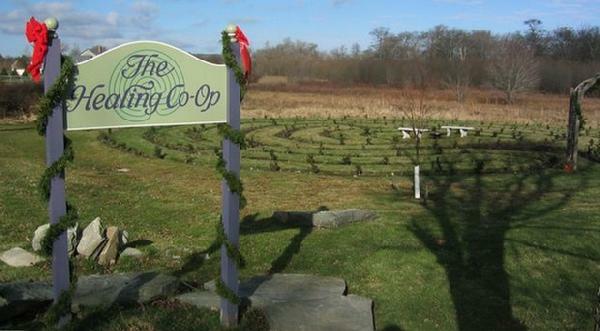 Saturday evening, I’ll be hanging out and knitting at the GRYC knitting meetup taking place at The Healing Cooperative in Middletown, RI. There will be nibbles, door prizes, and hopefully a chance to knit. I’ve been so busy preparing, I haven’t had time to pick up the needles in days. More information is available at the Facebook event page. And finally, Sunday I’ll be at Slater Mill in Pawtucket from 12pm-5pm for the Indie Fiber Arts Marketplace being held for the Crawl Culmination Ceremony. Come check in your Passport, meet area knitwear designers and browse the Marketplace. Each stamp on your Passport earns you one ticket into the drawing for one of the big Crawl prize baskets. And Providence Coffee Roasters will have their mobile coffee shop on the premises too! If you haven’t worn yourself out with all that yarn shopping, you can take Alasdair Post-Quinn’s Double Knitting workshop being held at the Mill Sunday morning. More details here at the GRYC blog. I’ll be posting pictures from the Crawl on Twitter and Flickr all weekend. Stay tuned!